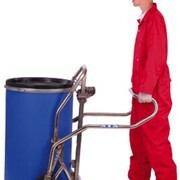 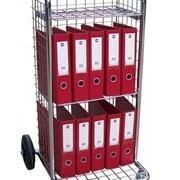 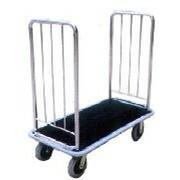 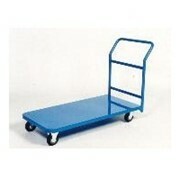 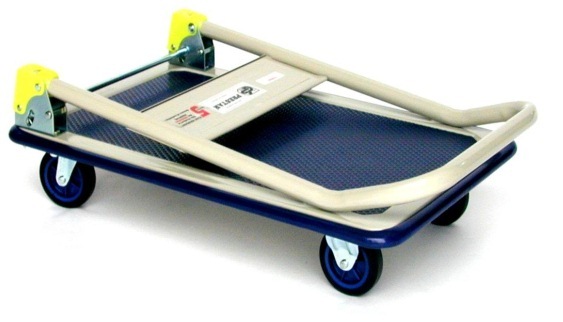 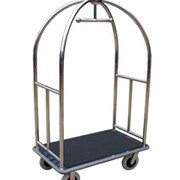 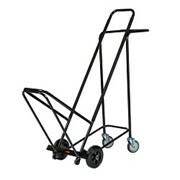 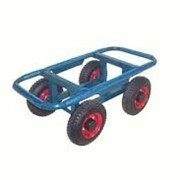 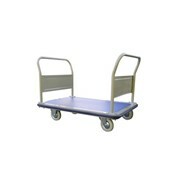 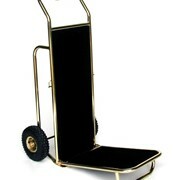 The Wagen Platform Trolley with Folding Handle is a general purpose trolley ideal for warehouse or office use. 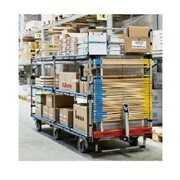 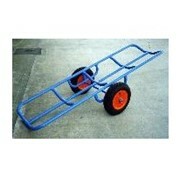 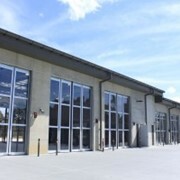 Folding push rails for easy storage in your warehouse or vehicle. 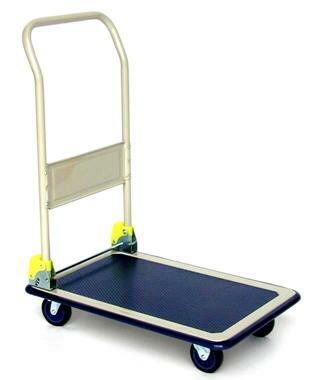 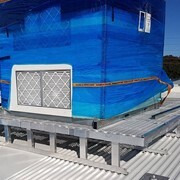 Non slip vinyl deck to protect your goods. 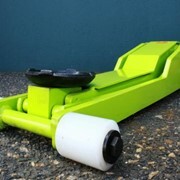 Buffer all around the deck to protect your walls.